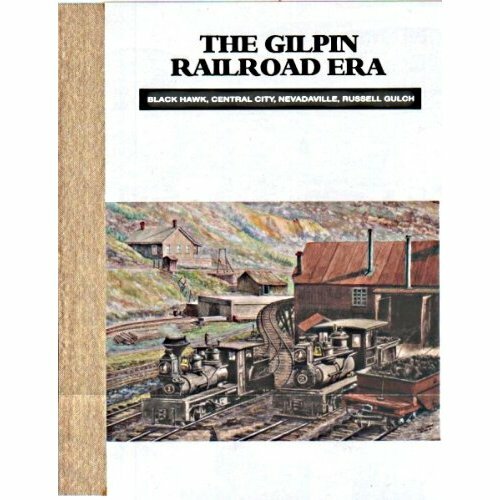 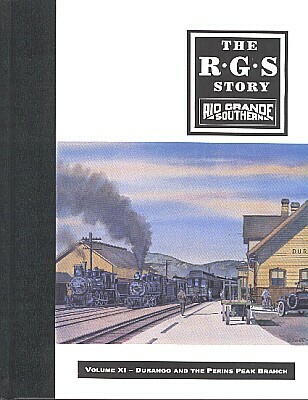 A pictorial presentation of one of Colorado’s first railroads along with an analysis describing the continuous changes and modifications. 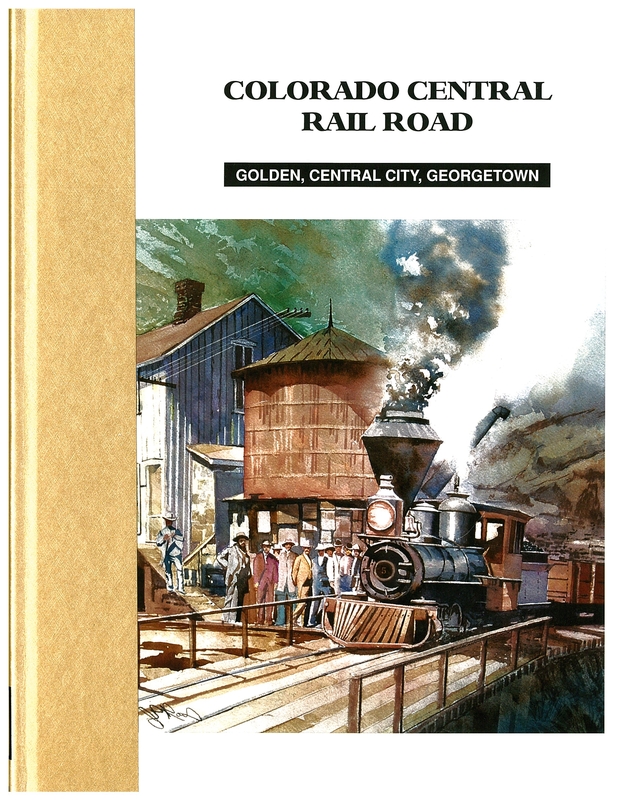 A selection of 454 photographs and 46 maps are included on 416 pages representing the years the Colorado Central was under control of Union Pacific management and its final years, before becoming the Colorado & Southern Railroad. 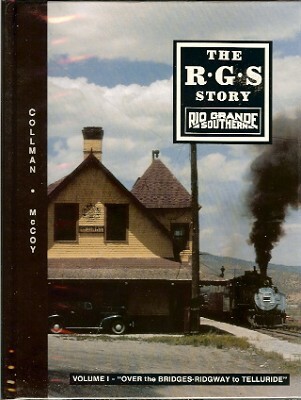 By Dan Abbott, Dell A. McCoy, Robert W. Mel.